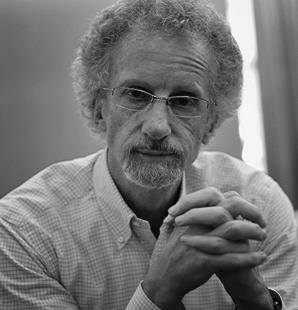 Philip Yancey is editor-at-large for Christianity Today. A longtime journalist and best-selling author, Yancey is widely recognized as a writer who asks tough questions and delivers honest answers. Yancey says that his books, which include "Where Is God When it Hurts? ", "Disappointment With God," "What's So Amazing About Grace?" "The Jesus I Never Knew," and many more, are for people "living on the borderlands of faith."